Calicut University (CU) has published the first allotment list for Under Graduate Common Admission Process (UGCAP). Candidates who had applied for UGCAP can check their allotment status by logging into their candidate's profile on the official website. 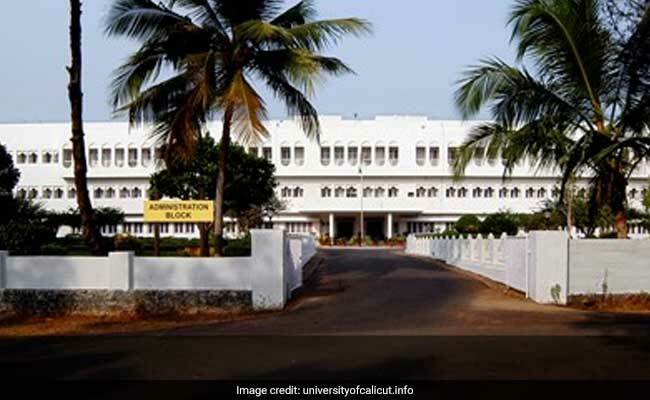 New Delhi: Calicut University (CU) has published the first allotment list for Under Graduate Common Admission Process (UGCAP). Candidates who had applied for UGCAP can check their allotment status by logging into their candidate's profile on the official website. The students who have been allotted their preferred seat in this list will have to pay allotment fee. The allotment fee is different from the registration fee. Candidates who are satisfied with their allotted college can cancel the remaining option and report to the allotted college for admission. 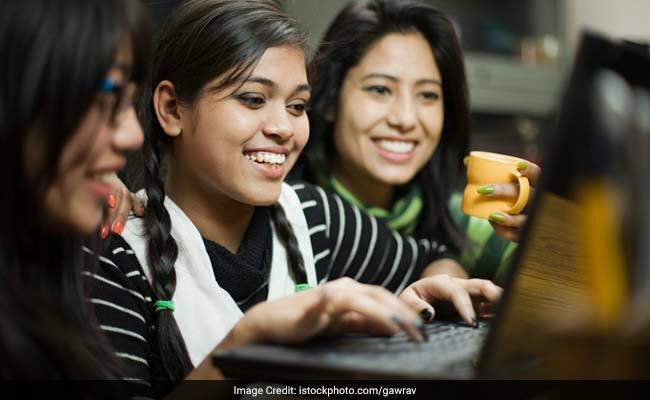 How to check CU UGCAP 2017 First Allotment List? Step two: Enter your +2 or 12th registration number, CAP ID and captcha code provided. Step three: Submit and check your allotment status. If you are satisfied with your allotment status, cancel all the other options and pay the allotment fee.